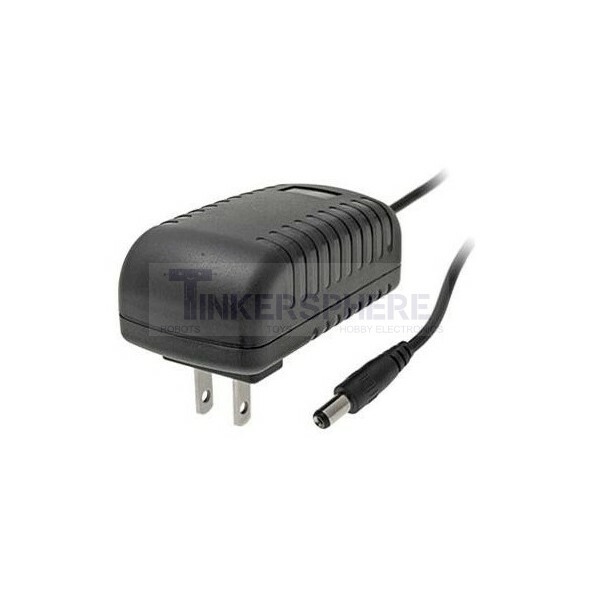 This 5V 2A Power Adapter provides a beefy 2A of current for your power hungry devices. 5.5x2.1mm barrel plug at the end. Power your 5V projects with this 5V 2A DC Power Supply. 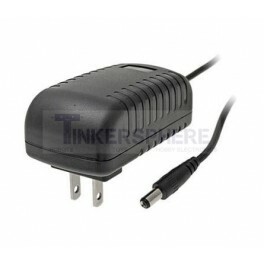 Provides 2 Amps of current, which is ideal for power hungry devices such as LED strips and LED Matrix Panels. Just plug one end into a wall outlet and you'll have 5V of power at 2A provided through the 5.5mm x 2.1mm barrel plug.